SALE. 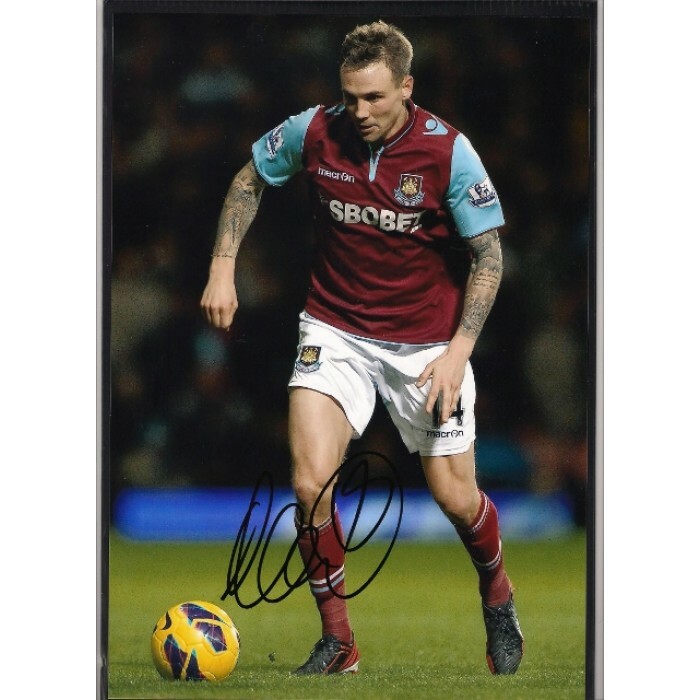 Signed photo of Matt Taylor the West Ham United footballer. Home » SALE. 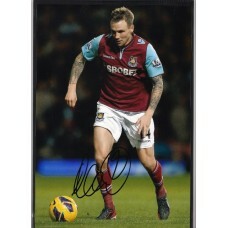 Signed photo of Matt Taylor the West Ham United footballer.